Are you squeamish? Well, you can’t be if you’re going to play Greedy Spiders Smash as the main job entails smashing spiders as you save little bugs and candy! 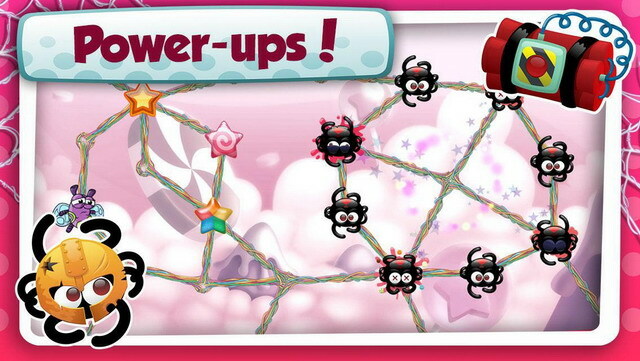 Greedy Spiders Smash is an interesting puzzle kind of strategy game where you take turns saving bugs, taking candy or smashing spiders and after each tap the spiders move, so you need to figure out the best time to smash them all. 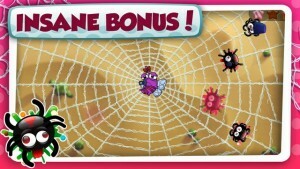 There are 108 levels in Greedy Spiders Smash which translates to hours of gameplay. In addition to that there are also 18 real time bonus challenges to put your reflexes to the test. Greedy Spiders Smash makes things interesting by having different types of spiders with different abilities, powerups you can use to help you in your smashing quest and more. All of this is packaged in a cute and cuddly way but then you’ll have to get down and dirty and smash some bugs like an exterminator. 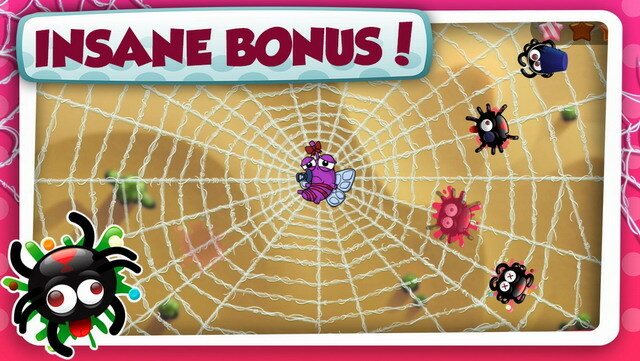 You can get Greedy Spiders Smash for $1.99 on Google Play today.